Gift your Valentine a token of affection she can wear all year long. 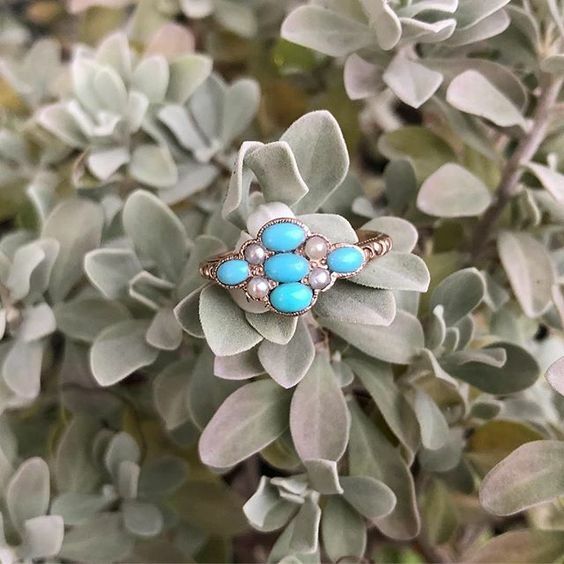 We love feminine Victorian pieces like this dainty turquoise-and-seed-pearl ring from Austin antiques shop Uncommon Objects for gesture that’s wonderfully romantic. Or go with a classic mid-century locket that lets your love carry a photo or memento wherever she goes. A set of sweet heart-shaped bowls from Harp Design Co. helps keep jewelry and accessories organized. 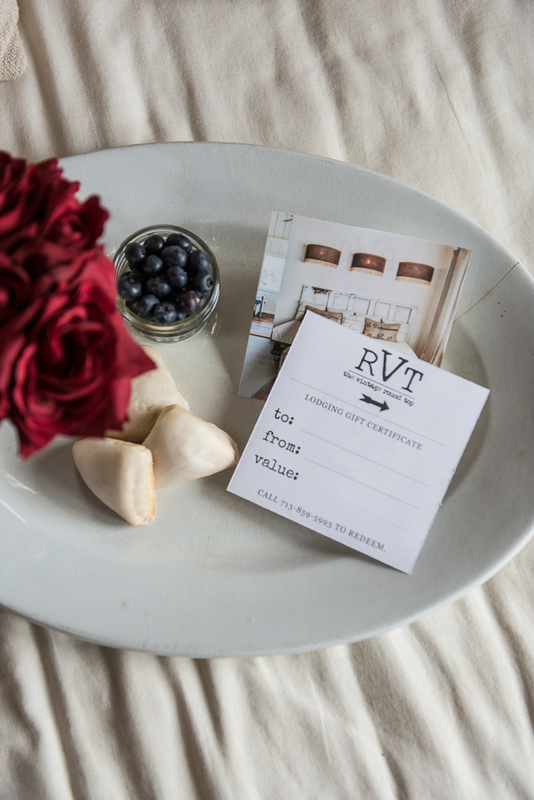 You also can’t go wrong with one of our luxe RVT bar soaps in your sweetie’s favorite fragrance! Guys love gifts, too! 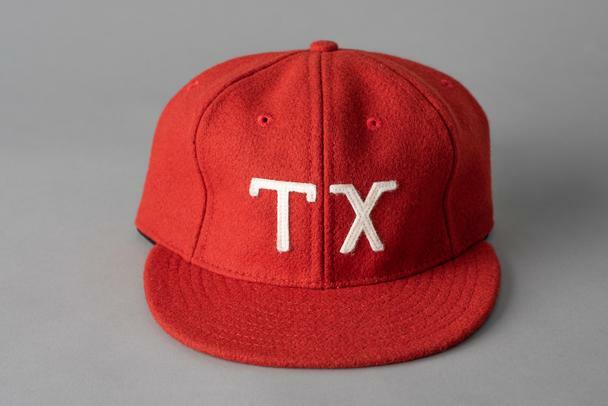 Let him rep his home state with this wool vintage-inspired baseball cap from Manready Mercantile, or try a more whimsical wearable like this hem-blend bowtie by Kathrine Zeren. 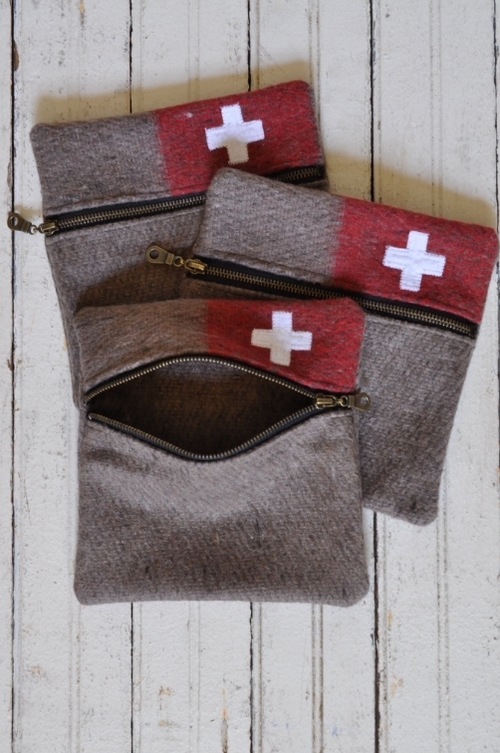 Our RVT Swiss Army zip-top pouches are great for organizing a suitcase or carry-on for a travelin’ man, or gift one to your tech-savvy guy (they’re perfect for toting cables and chargers!). For a classic gift, choose a unisex scent from Boyd’s of Texas hand-crafted fragrance line. We love the warm, woodsy scent of their Green Vetiver cologne. Sweets for your sweetie! If your Valentine is a proud foodie or has a major sweet tooth, you’ll need an extra-luxe box of chocolate to impress them. We love the gourmet offerings at Austin’s Crave Artisan Chocolates. For something sweet yet unique, pick up some of these buttery caramels from New Mexico lavender farm Los Poblanos. The farm also makes a lavender-infused simple syrup—perfect for the chef or mixologist in your life! Let’s face it—some people are simply difficult to shop for! If your Valentine is among them, don’t stress. Sometimes a simple card is best, and we can’t get enough of the vintage charm of this horseshoe card from Hammerpress. Plan a future road trip with your adventurous Valentine with a city or regional field guide from Wild Sam, or let your sweetheart proclaim their love of their city with a fun bumper sticker from Houston-based Anvil Cards. Is your honey more of a homebody? 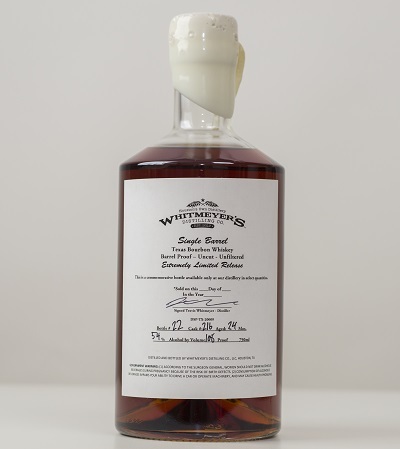 Give him or her a bottle of small-batch, single-barrel bourbon from Whitmeyer’s Distillery Co. and snuggle up together for a cozy night by the fire. For an unexpected splurge that’s sure to win your loved one over, book a romantic weekend getaway at one of our cottages! Don’t forget to practice a little self-love this Valentine’s Day! Treat yourself to a quiet evening of self-care with a few soothing bath products from local Texas artisans. 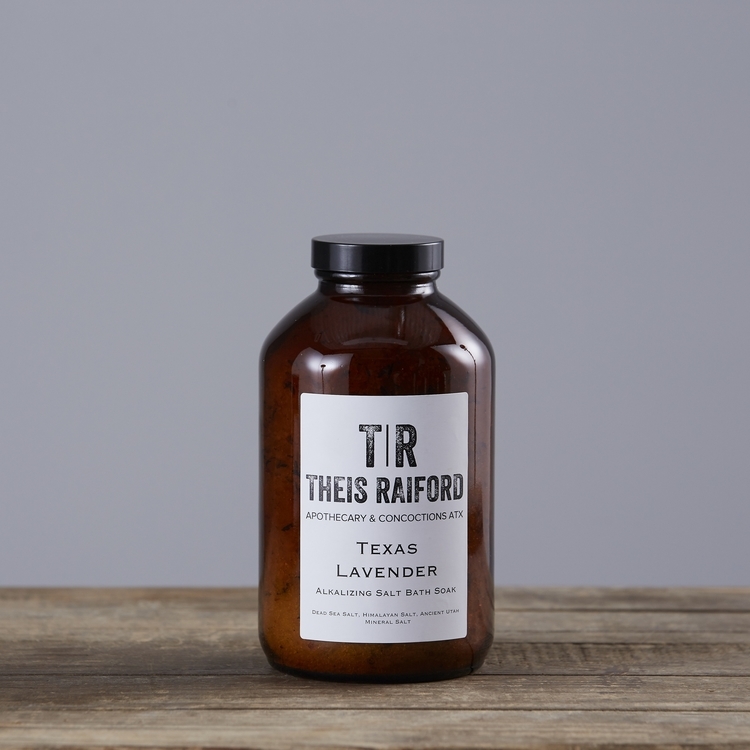 Theis Raiford’s Texas lavender salt soak eases achy muscles and smells absolutely heavenly. 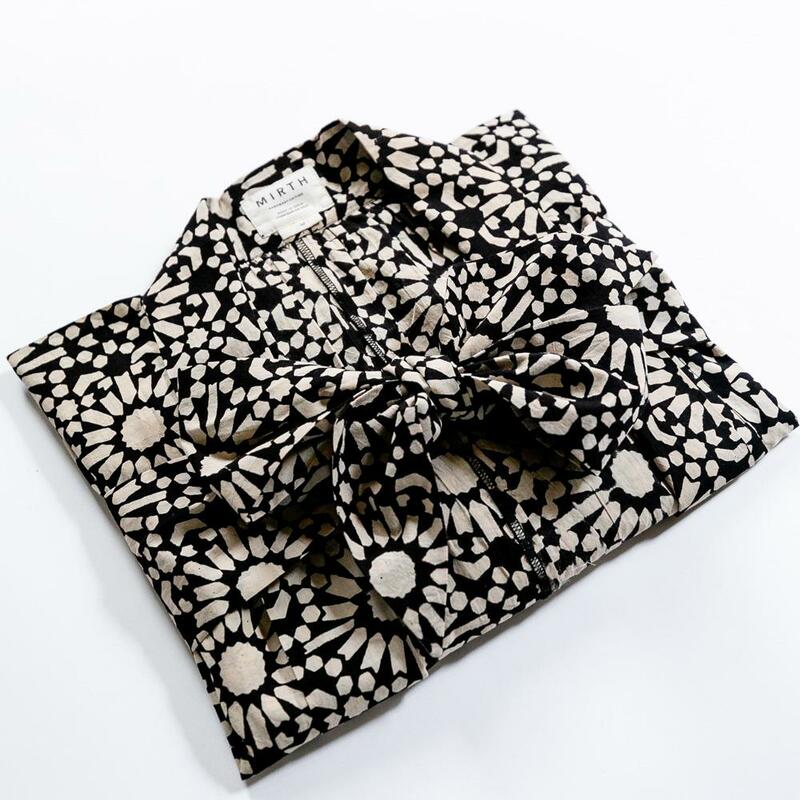 For lounging post-bath, wrap yourself in this soft cotton robe from Mirth (I’d live in mine if I could!) and soothe dry winter skin with this rose-scented body oil from Moon Rivers Naturals. Brighten up your space with this citrusy hand-poured candle by Slow North and settle in with a face mask and your favorite Netflix series.